Lead frame package with individual 2 pins. 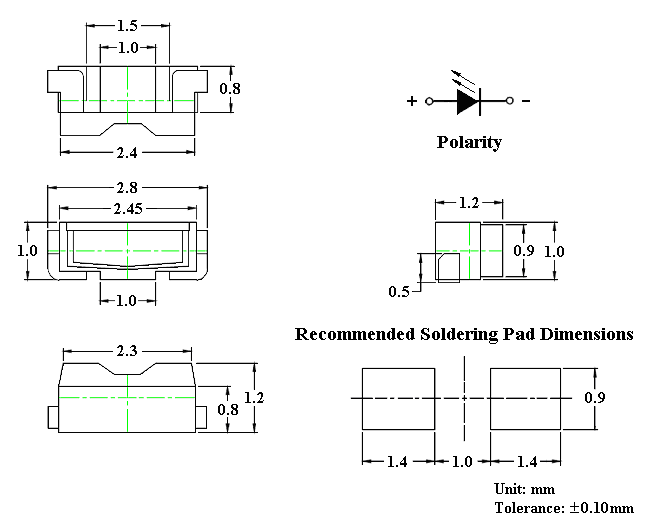 Soldering methods: IR reflow soldering. Feature of the device: More light due to higher optical efficiency; extremely wide viewing angle. 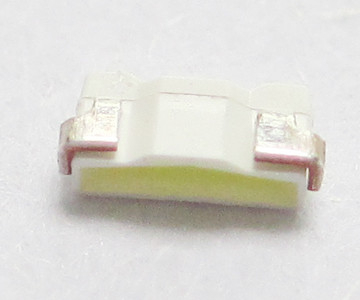 Ideal for backlighting and coupling in light guide. Compatible with automatic lacement equipment. Compatible with infrared and vapor phase reflow solder process. 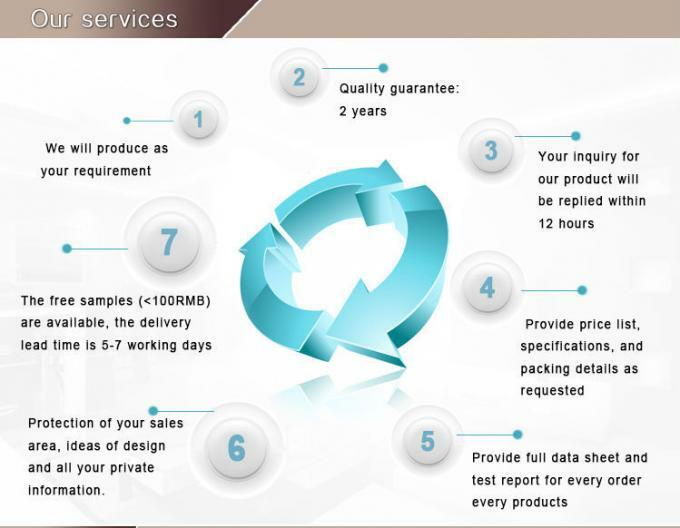 The product itself will remain within RoHS compliant Version. 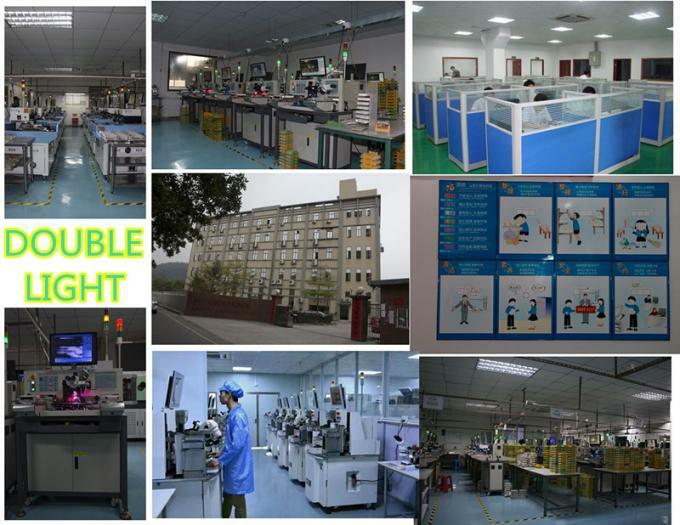 The TOP215 SMD LED is much smaller than lead frame type components, thus enable smaller board size, higher packing density, reduced storage space and finally smaller equipment to be obtained. Besides, lightweight makes them ideal for miniature applications, etc. Automotive: Backlighting in dashboard and switch. Telecommunication: Indicator and backlighting in telephone and fax. Flat backlight for LCD, switch and symbol. Luminous Intensity Measurement allowance is ± 10%. θ1/2 is the off-axis angle at which the luminous intensity is half the axial luminous intensity. It use many parameters that correspond to the CIE 1931 2°. X, Y, and Z are CIE 1931 2° values of Red, Green and Blue content of the measurement.